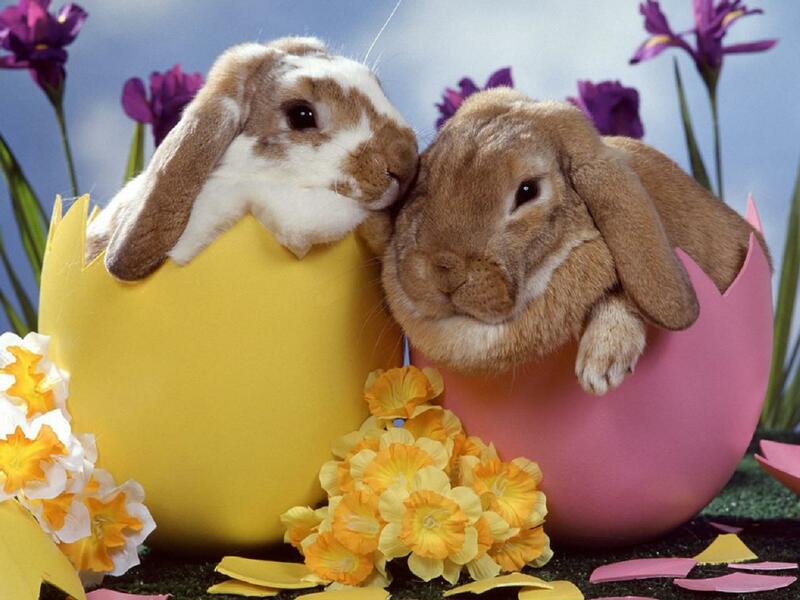 Easter Day: it’s all about colorful eggs, marshmallow chicks, and chocolate bunnies. You can even make your mobile phone a part of the festivities! 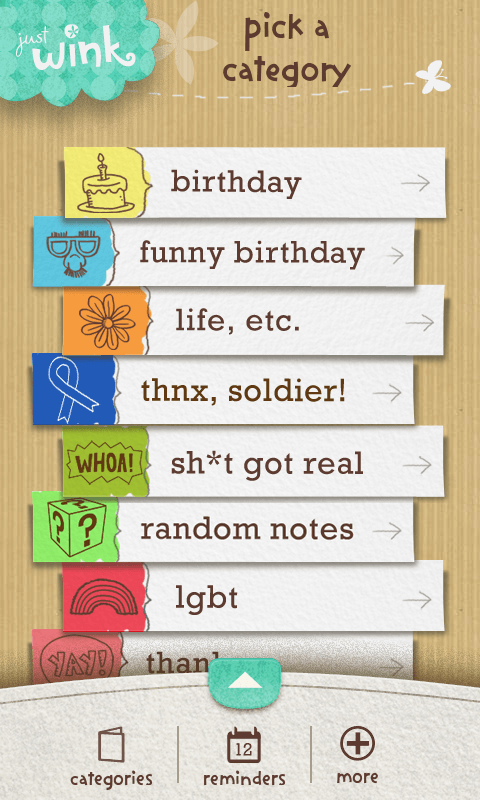 Here are the top five, hand-picked apps to make your Easter Day as festive as it can be. Kids love dressing animals up in cute or funny costumes. 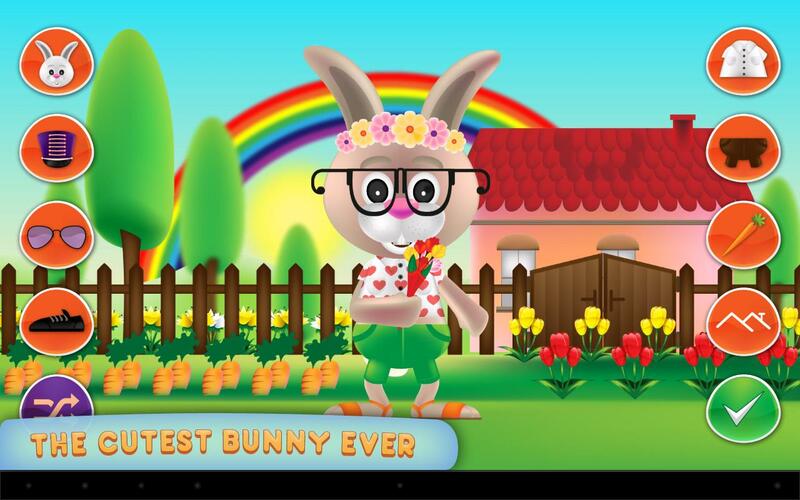 With Bunny Dress Up, they’ll get a whole app full of bunny-dressing fun. The app includes imaginative costume items to choose from: shoes, shades, even Indian headdresses! Several different bunny colors are available, as well as various backgrounds. For some totally crazy outfits, a random option automatically creates a fun costume mish-mash. It’s a ton of fun for the little ones. Egg Dyeing is about more than tradition and family — it’s an art form! Who better, then, to seek advice from than Martha Stewart, the queen of beautiful living. 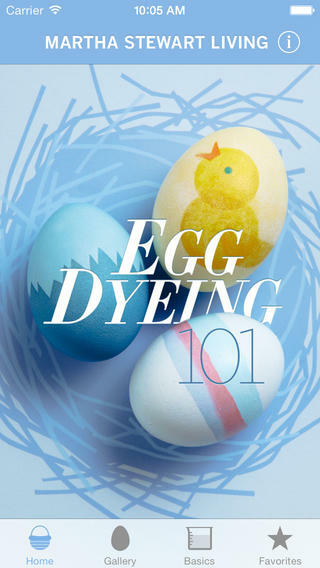 So check out Egg Dyeing 101 from Martha Stewart Living. You’ll get 101 egg-dyeing projects, each of them with easy-to-follow directions. It’s perfect for doing with kids, or for simply making your home more beautiful and festive this Easter season. Would you love to send your friends and family some cute Easter cards, but just can’t find the time to make it to the greeting card store? Then you need to check out justWink Greeting Cards from American Greetings. Select any of the many card types, personalize your message, include a photo, and send it out. You can send it via SMS, Twitter, Facebook, or email. You don’t need real dye to keep your kids happy with egg coloring. 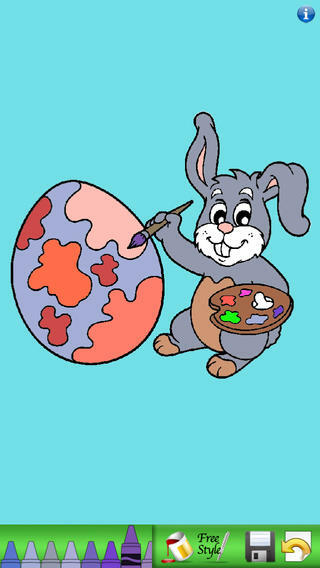 The Easter Egg Coloring Book app from Peep Software provides an egg decorating experience free of messes. Using a great “stay within the lines” feature, even the messiest kids will produce picture-perfect results. To undo, just give the phone a quick shake. Kids can choose from one of the many available pictures for their coloring experience. Grab an egg, brushes, dyes — and your imagination. 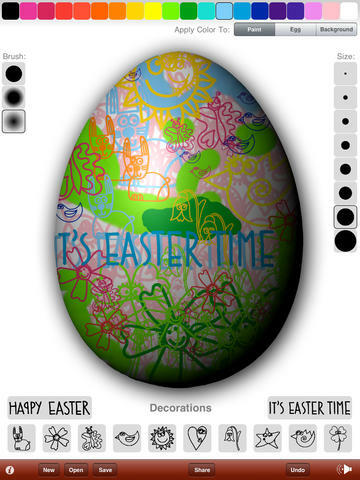 You can do it all with Paint Easter Egg HD, a fabulous egg-decorating app from Matej Ukmar. Using an innovative three-dimensional egg as a canvas, you can decorate eggs to your heart’s content, any way you please. You have a full palette of 20 colors and three brush types to choose from, as well as a medley of optional stickers. Finished decorating? Send it out to your friends afterwards with email or Facebook.